What can Winston do for you? Winston has been with Gray, Hong, Nojima & Associates, Inc. (GHN) since 2011. He was previously with SSFM International from 2005 to 2011. He is currently involved in the preparation of construction plans, specifications, cost estimates and engineering reports/studies for civil sitework, infrastructure improvements, subdivisions, cluster housing, and planned development housing projects in both public and private sectors. Winston received his BS in civil engineering (2005) and MBA (2014) from the University of Hawaii at Manoa. 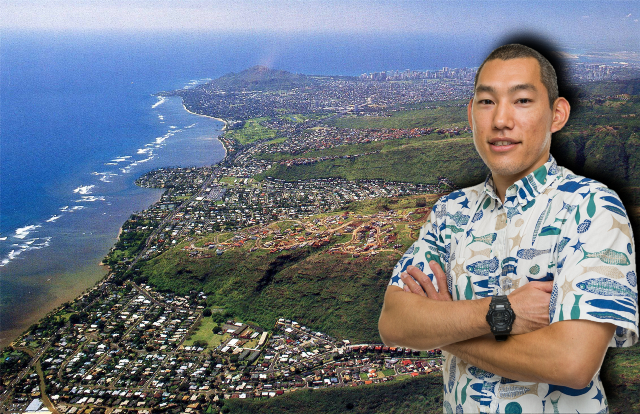 He is a licensed civil engineer in the state of Hawaii (2009) and has completed the Pipeline/Manhole/Lateral Assessment Certification Program by the National Association of Sewer Service Companies (NASSCO).